Mechanical filtration is essential for clear aquarium water. 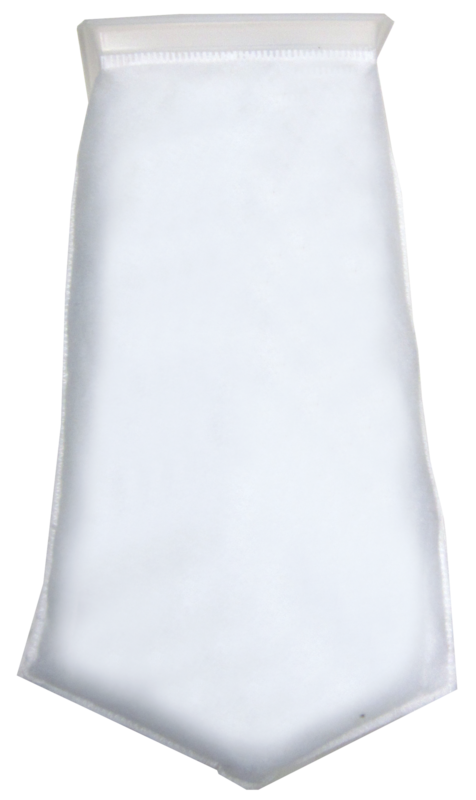 Aquarium Masters high quality cell cast acrylic micron bag holders are designed to accommodate any need. The state of the art design allows you to mount the bracket to any existing filtration sump below an aquarium. 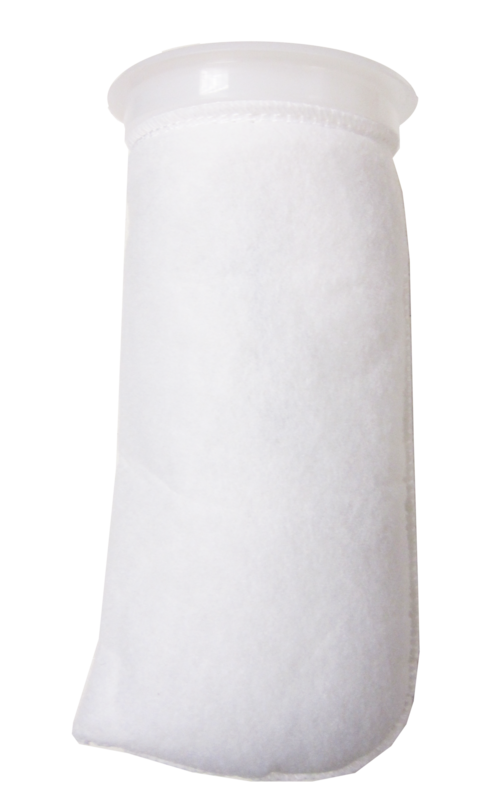 Included are our high quality 200 micron filter socks that are available in three shapes (4" round, 7" round, and 4.5" rectangular). Our micron filter bags provide excellent mechanical filtration by reducing the amount of ammonia-producing organic matter in your aquarium. They also help prevent larger objects from damaging pump motors. 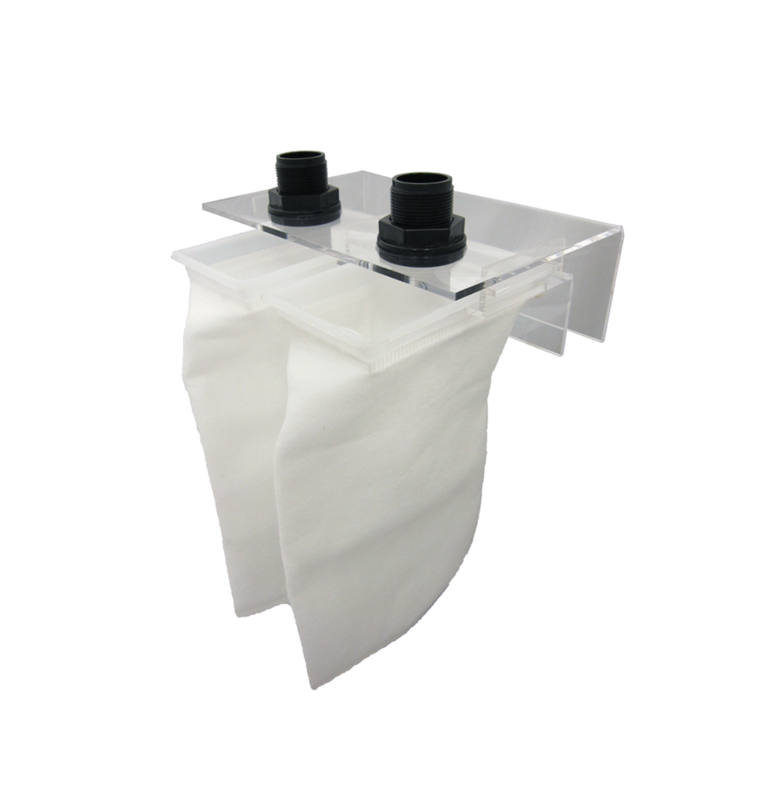 Our rectangular micron bags offer twice the filter space than the round models. Perfect for larger aquariums and sumps and reducing the frequent filter bag changes.